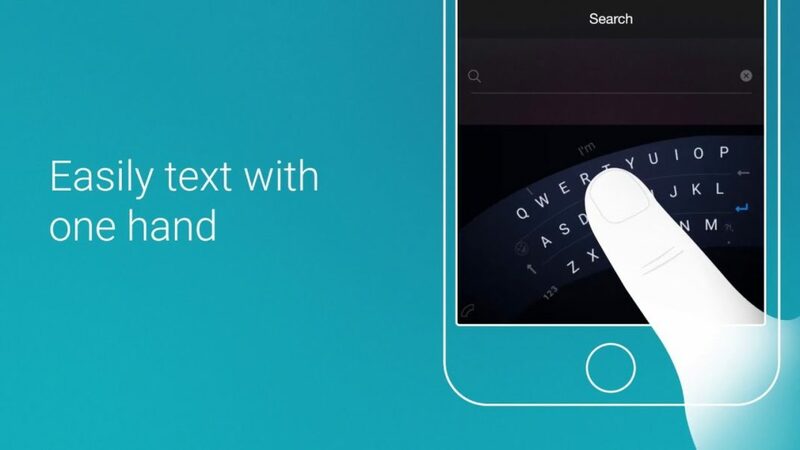 Microsoft Word Flow keyboard for iPhone is new keyboard by Microsoft. Designed especially for use with one hand. The new iOS version will let you tap or swipe to type out words and intelligently predict words for sentences, just like the Windows Phone variant. In addition to the clever arrangement at an angle, the keyboard is also equipped with word flow writing. Word flow writing means of swipe without lifting your finger to type. Microsoft’s iPhone version of Word Flow includes some extra additions that aren’t available on Windows Phone. You can customize the keyboard background with your own image, and there’s also a one-handed mode. Righ now Word Flow keyboard is only available in English. Android version is expected to come later this year.